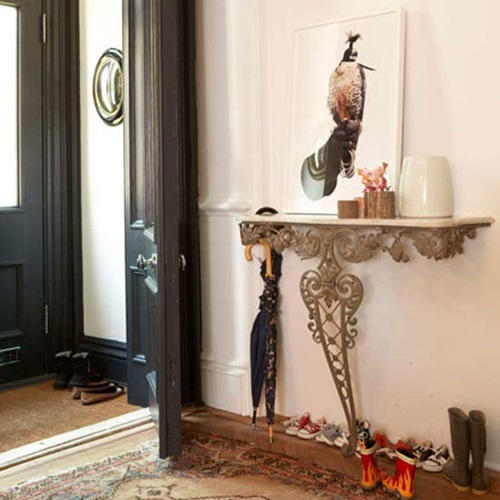 Your entryway is the first spot you and your guests will see when they come to your home and the last spot they will see. 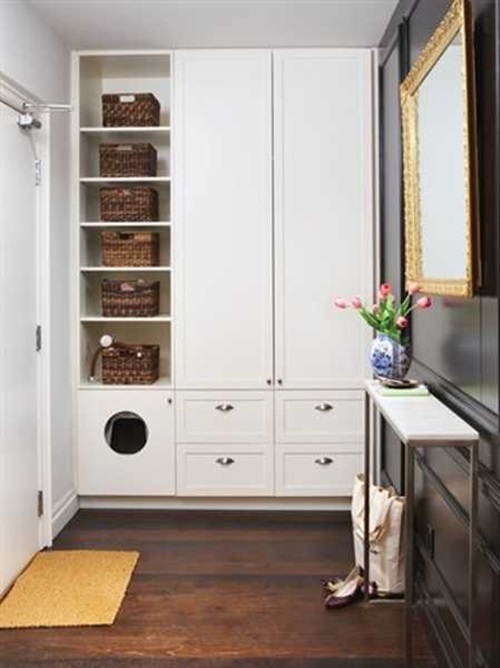 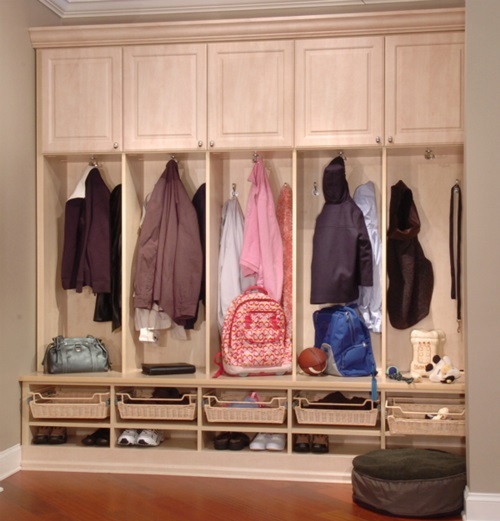 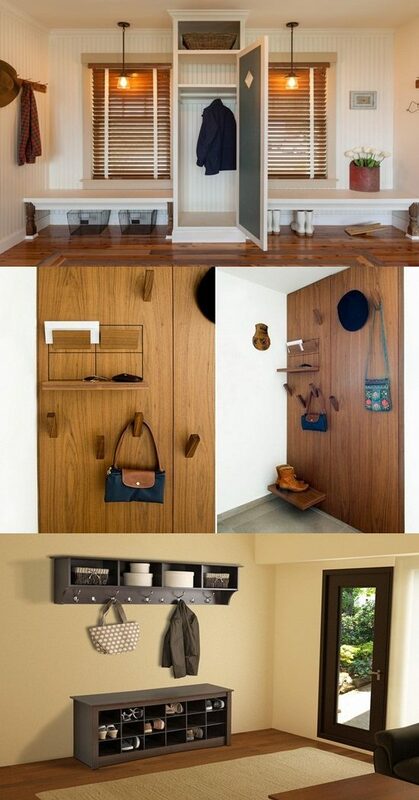 Such a space is considered as a functional spot where you will need to place your coat and shoes; but you will need to arrange the place in a nice way to be attractive and inviting. 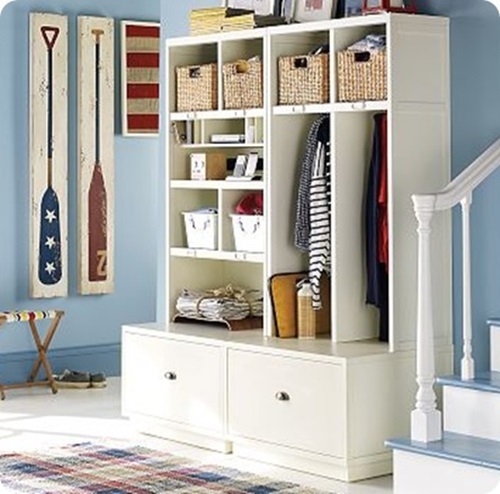 Try to choose the exact furniture pieces that will perfectly match the size and style of your entryway. 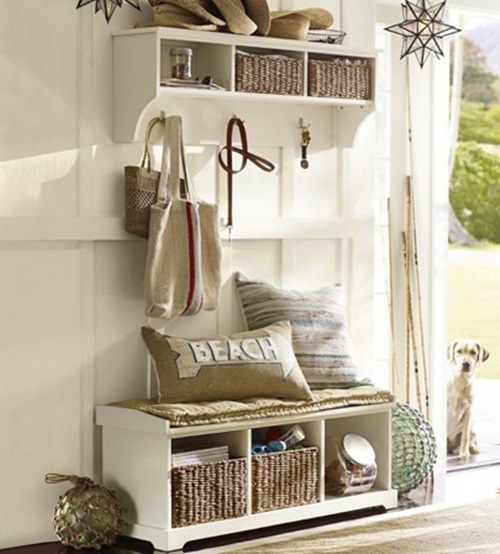 You will certainly find the super slim console table that includes a plenty of drawers for your narrow or small entryway. 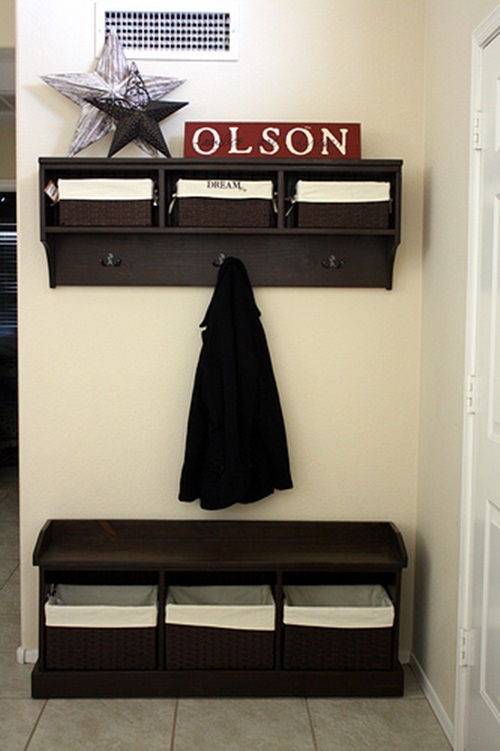 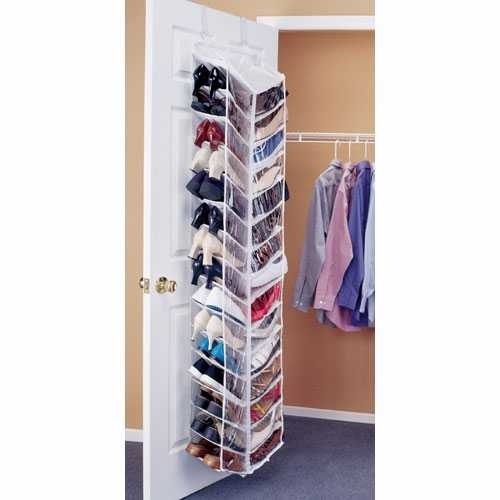 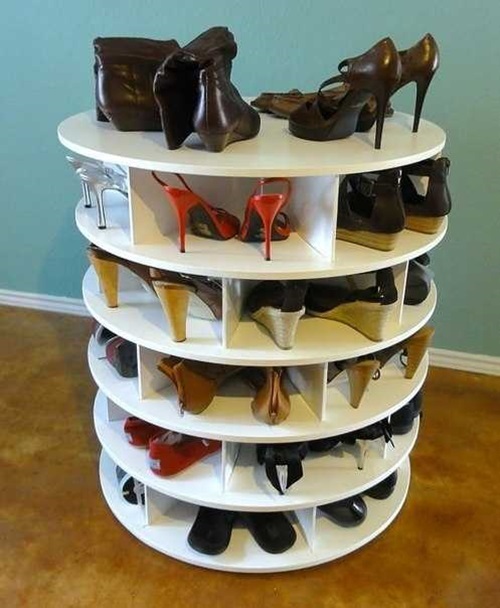 The wall-mounted shelves will store your shoes in a stylish and organized way as they come with different designs, shapes, and colors to blend with your entryway walls. 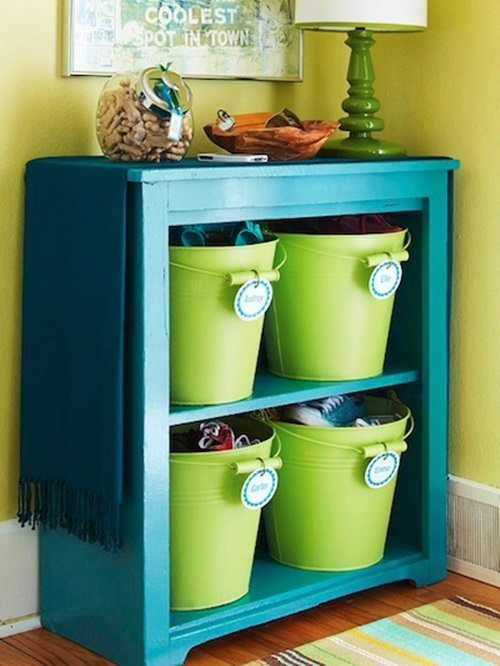 You can install wall-mounted baskets to let you store your small items in an accessible place and to keep your items off the floor. 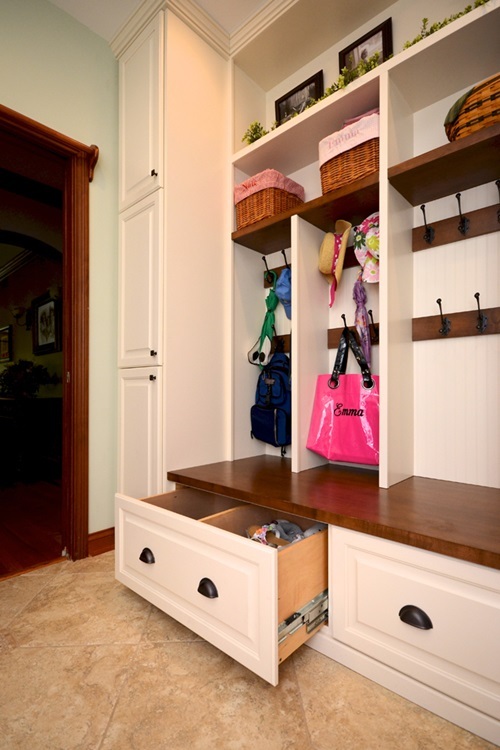 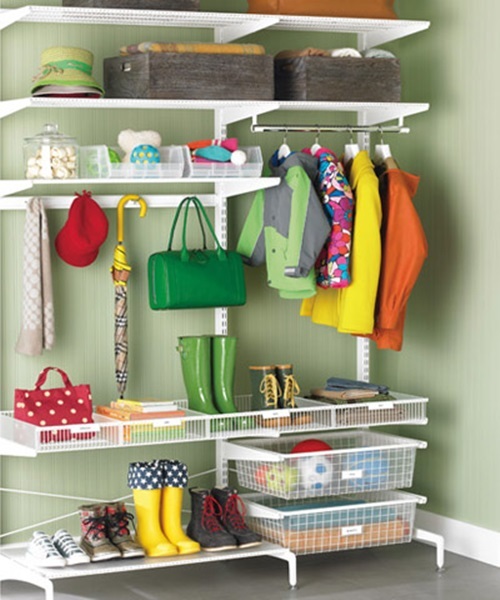 Removing all of the unnecessary items regularly from your entryway will certainly keep it clean and organized all the time. 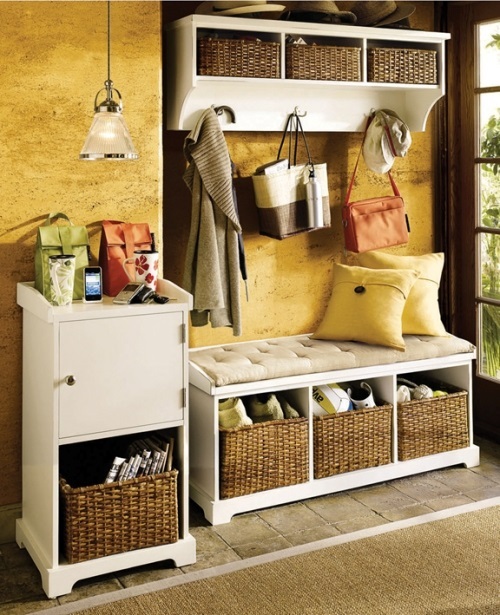 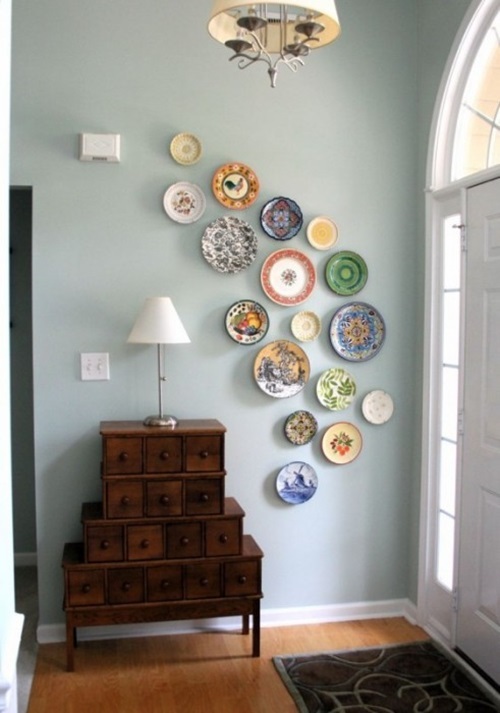 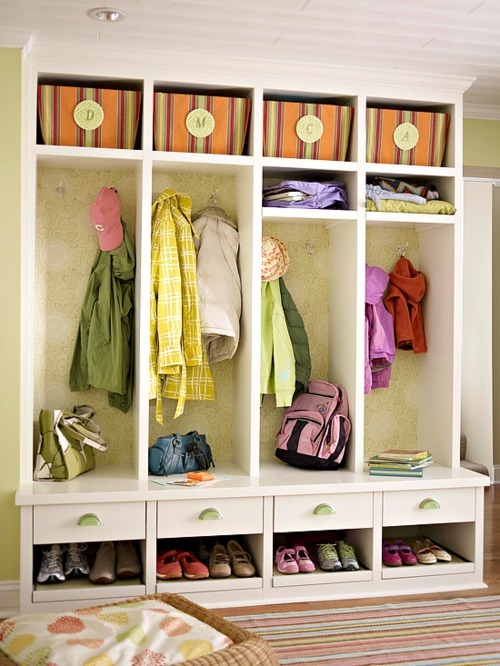 The next step is to arrange the items near the front door according to their use. 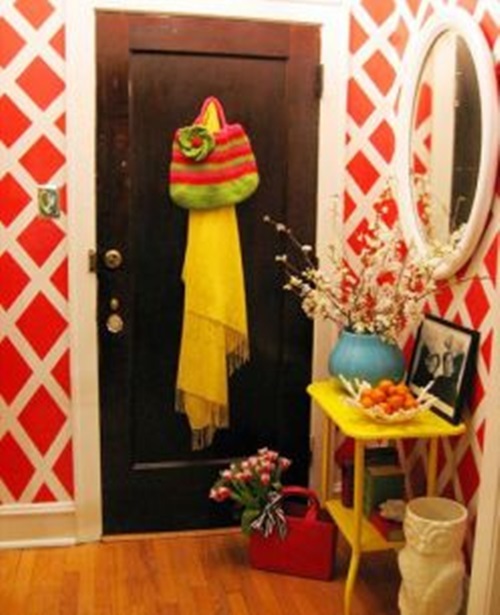 Don’t forget the decorative elements as they will refresh the look of your entryway. 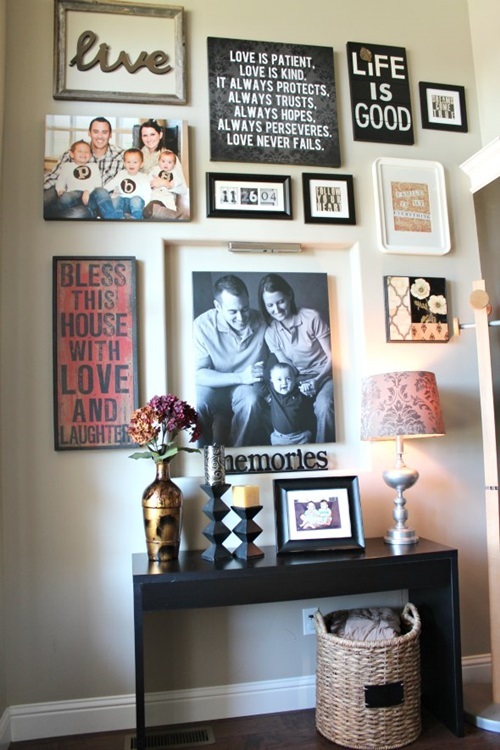 Such decorations should match your home style with a personal touch like a framed picture or a few memorials from the places you visited during your life. 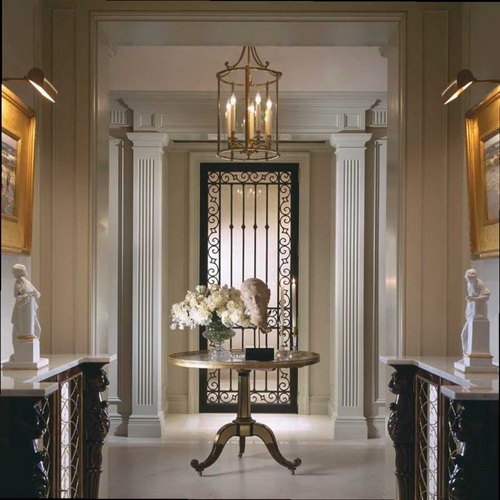 Try to use the perfect lighting option in your entryway such as the strong recessed or pendant lights in addition to decorative lights to keep give yourself a hope for brilliant future every time you come out from your home. 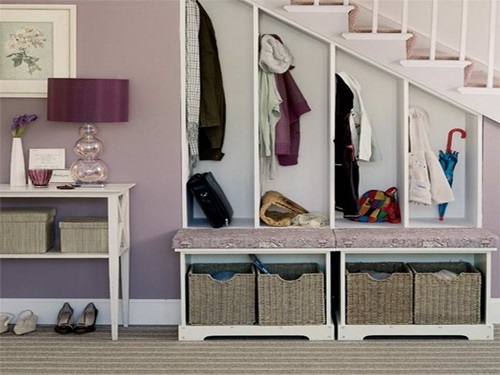 The striped or patterned floor runners should guide your guests to their room to give them an impression of your organized personality. 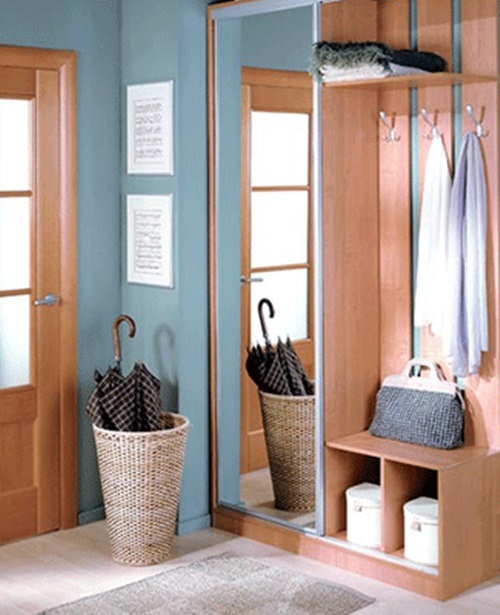 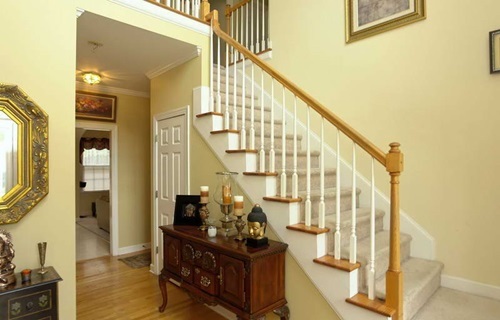 In all cases, your entryway is part and parcel of your home that should create a sense of harmony in the place.